Hello, my name is Brie. I am a natural manicurist here at Chocolate for your Body. Hello! I'm Veronica, how are you today? I'm great because I love my job. HI I'm Aneta! I'm an Esthetician and Nail Tech at Chocolate for your Body since 2014. Our Staff is a team made up of masseuses, estheticians, nail technicians, and hair stylists. Each and one of them is a certified professional, whom we trust to take great care of our clients. 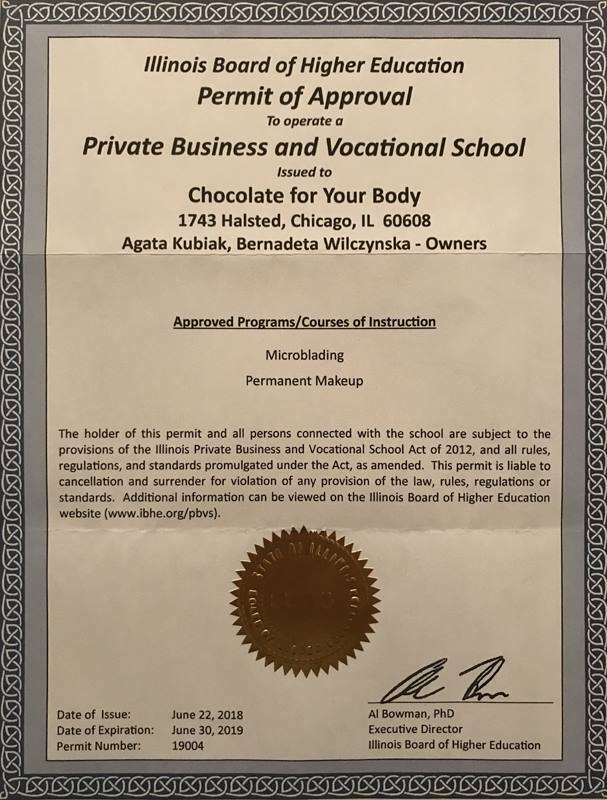 Hi, I am Agata esthetician and permanent makeup artist. I am working at great Spa - CFYB.